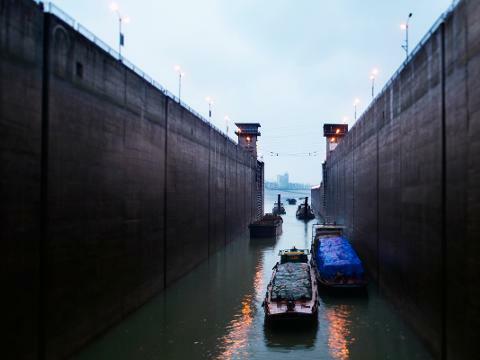 After a stay in Shanghai, travel by air to meet up with the cruise through the Three Gorges Dam and the breathtaking Three Gorges to Chongqing before venturing to Dazu to see China’s impressive Buddhist archaeological site. A delightful day is spent exploring this gracious and cosmopolitan city. Drive to Pudong and stop at the Jin Mao Tower, one of the world’s tallest buildings, for a breathtaking panorama of the city. See the former Colonial Concessions along the Bund where you will have a spectacular view of the “yesterday & today” of Shanghai. Take a stroll along the twisting alleyways of Old Chinatown and visit the Yu Garden. An evening acrobatic show will be arranged. Transfer to the airport for your flight to Yichang where you will embark on your Victoria Cruise ship departing at 9pm. Relax and marvel at the breathtaking scenery. 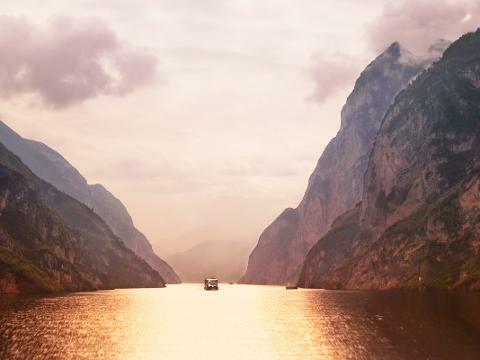 Cruise to Yichang through the famous Three Gorges of Xiling, Wu and Qutang which together are considered the most stunning stretch of the river. Shore excursions will be included. 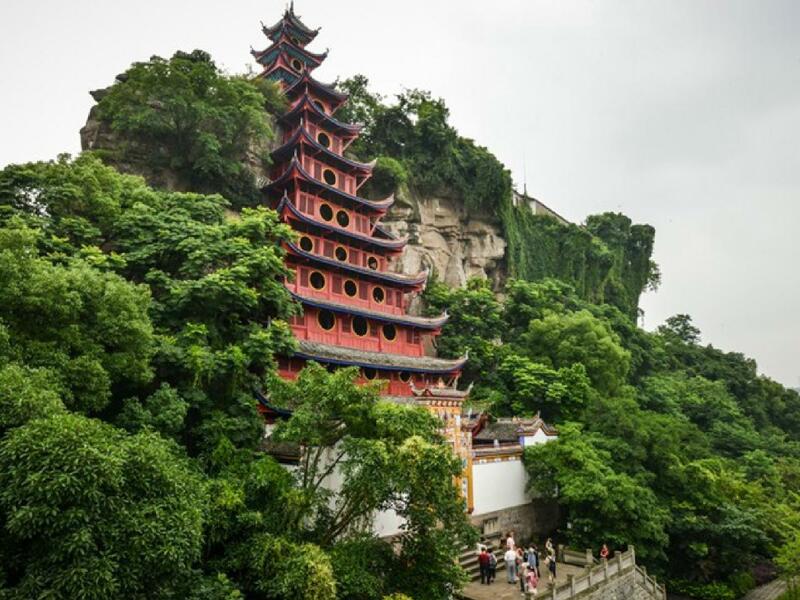 This morning you will disembark at Chongqing where you will be met and commence the city Tour, visiting the Chongqing Museum, Chongqing Zoo to see the Giant Panda, then continue to Ciqikou ancient tour. Stay at Crowne Plaza Chongqing Riverside for two nights. 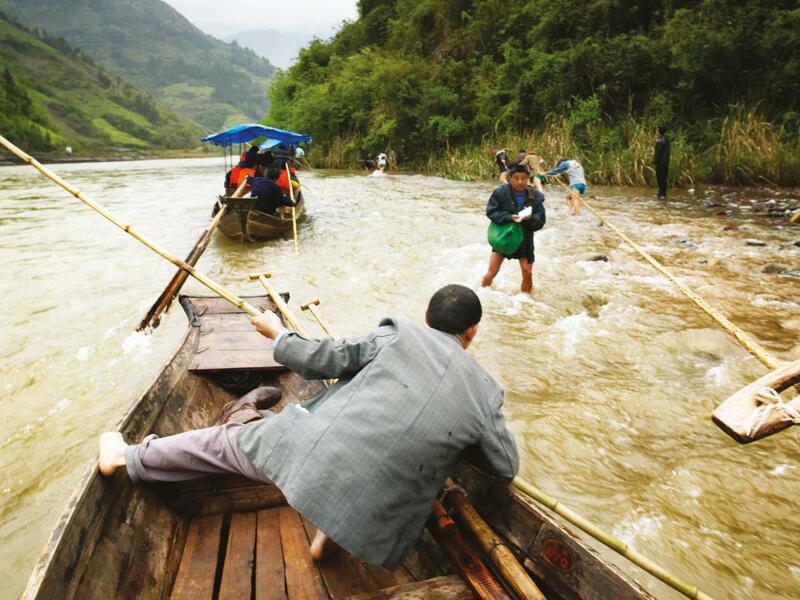 Journey 160 km to Dazu which is a ranked among the most important Buddhist archaeological sites with more than 50,000 stone carvings from the 13-19th century AD.